The details are yet unknown. 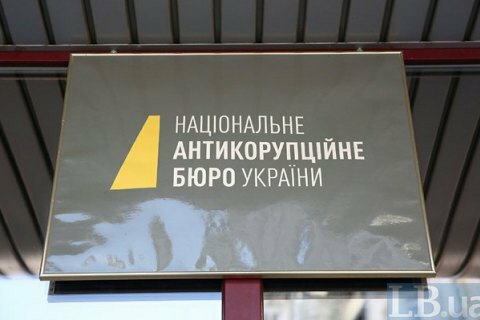 The detectives of the National Anti-Corruption Bureau have arrested investor of Trade Commodity firm Volodymyr Trofimenko. Volodymyr Trofimenko was detained after a conference and taken to NABY office, the company's press-service said on Monday. The company provided no detail. In April 2016 the procurement committee of the Ministry of Defence awarded Trade Commodity a winner of the open tender for the purchase of fuel for army. In June-August 2016 the ministry and the company entered into a number of additional agreements, increasing increased the fuel prise by 16% of the initial figure. Trade Commodity explained the increase by a price hike at stock exchanges. NABU believe that the price increase was "in the absence of any legal basis." On 11 October, NABU has detained Deputy Minister of Defence Pavlovskyy and three other ministry officials on suspicion of 149-mn hryvnia embezzlement during the procurement of fuel from Trade Commodity.